Labuan is a significant offshore jurisdiction that provides an appealing business climate and asset protection of foreigners. Having a relaxed tax structure is for sure among the reasons why investors decide to run their activities in Malaysia. The duty-free ports and their status have been recently debated by the Federal Territories Ministry in Malaysia and came to a favorable conclusion in this matter: the free port status of Labuan should remain unchanged and no restrictions should be imposed for foreign vessels. 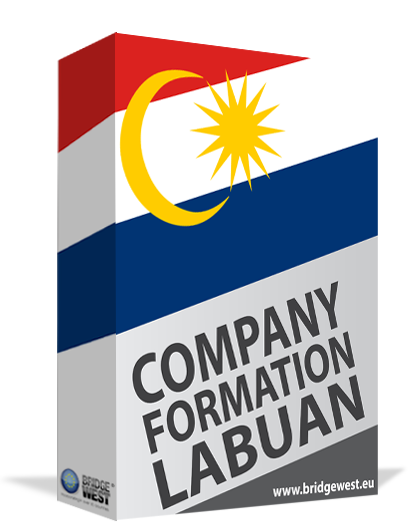 Our company formation specialists in Labuan are at the disposal of investors who would like to know the tax regime for companies in this jurisdiction and for those who want to set up an offshore in Labuan. Calling for investors is in the attention of the Malaysian government for many years and the focus is mostly on the well-known offshore destinations. An example in this sense is Labuan for which the authorities are trying to promote the International Financial Exchange. Opening an offshore company in Labuan is subject to a series of requirements which can be entirely explained by our team of company formation specialists in Malaysia.